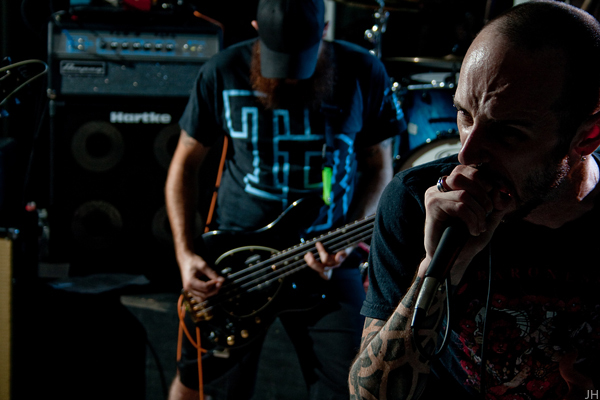 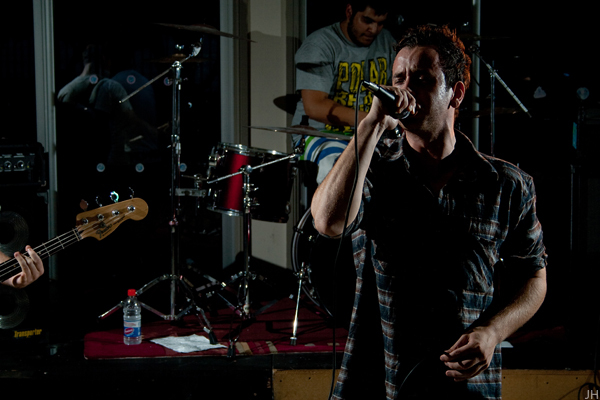 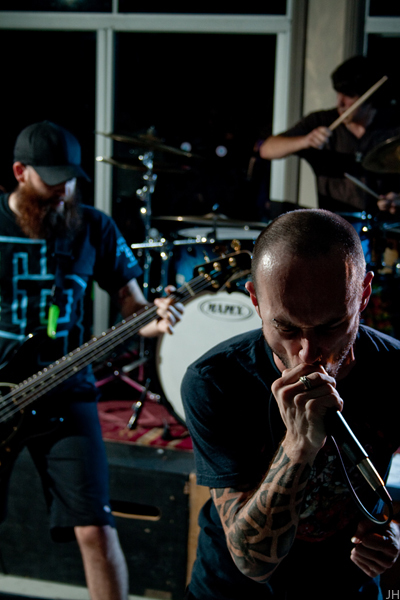 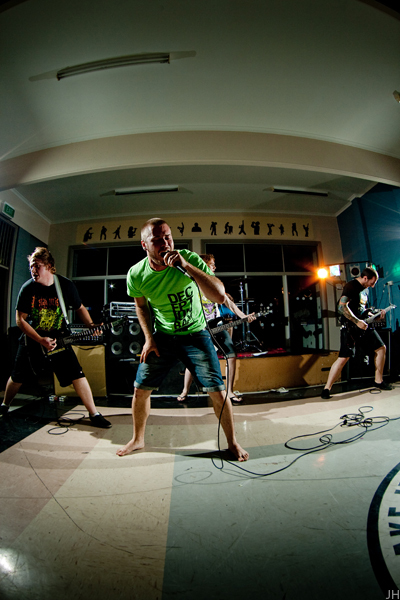 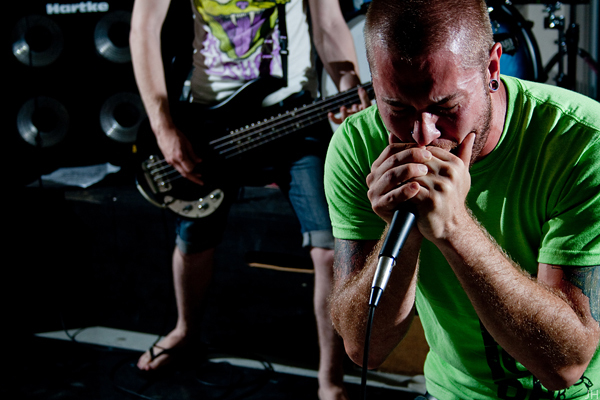 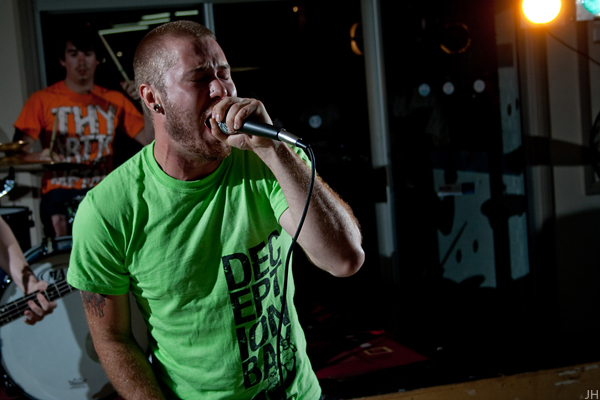 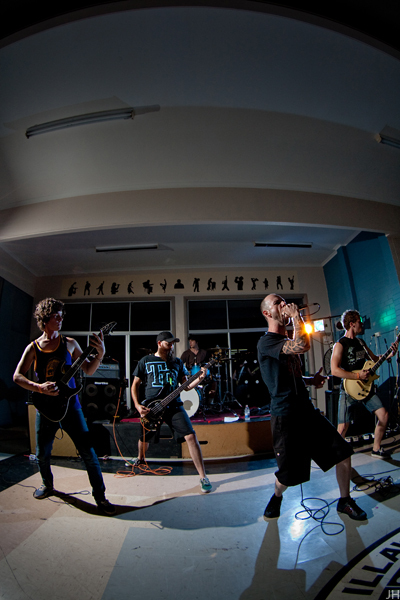 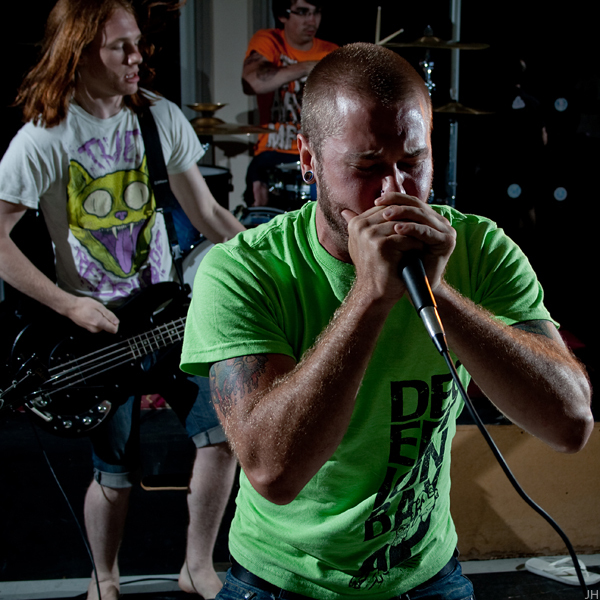 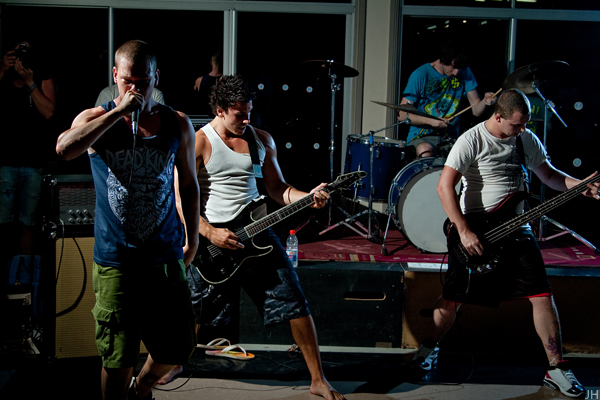 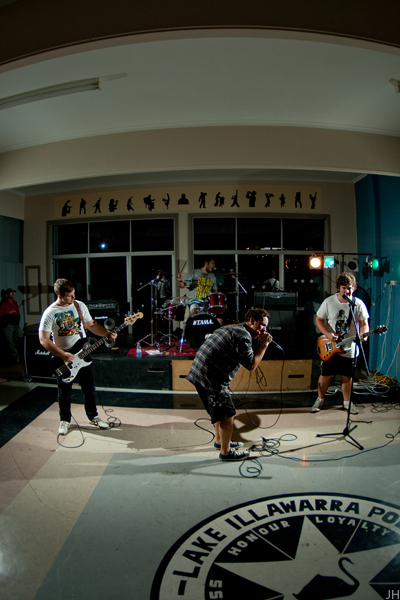 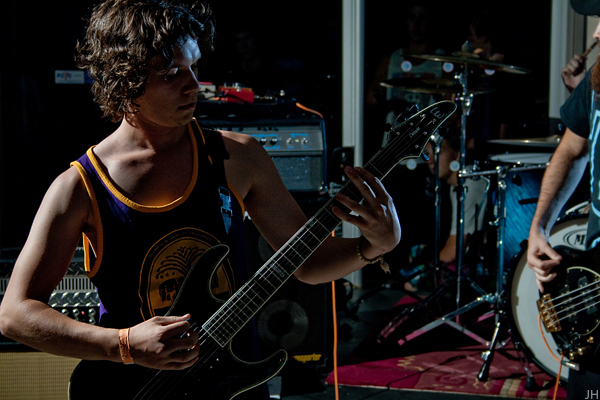 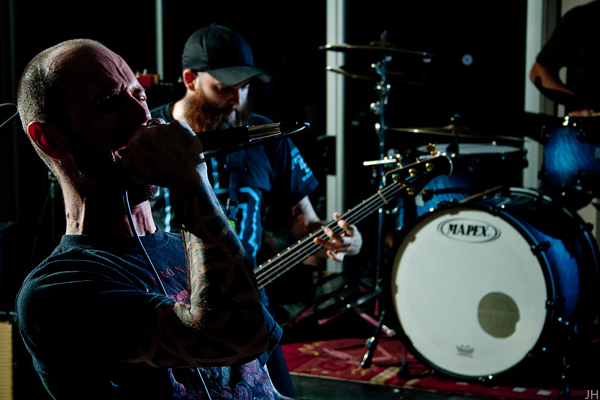 More photos from the NSW dates with Dead Kings, these are from the Wollongong show. 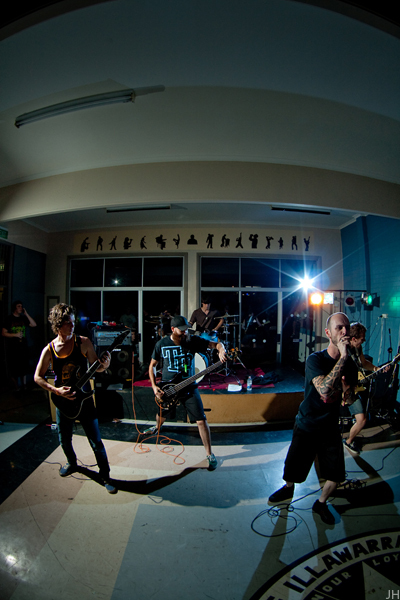 Bare 430ex on a stand at the front either side of stage. 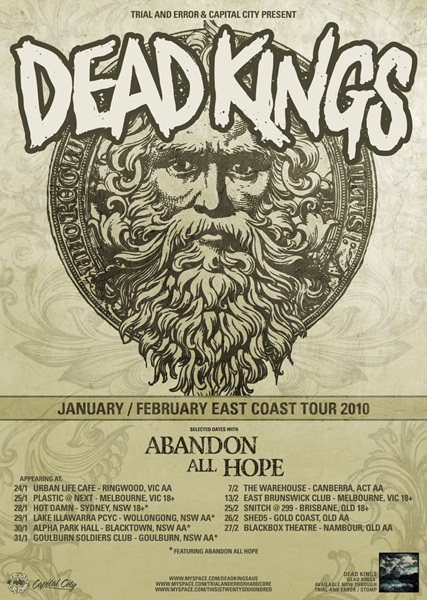 Abandon All Hope were playing all the shows with Dead Kings, the bands were traveling separately so I didn't really get to hang out with these guys much at all. 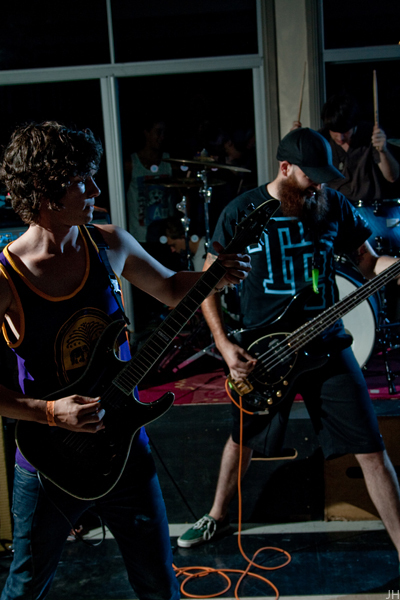 For Dead Kings I moved the camera right flash to the back right of the stage and added a blue gel. 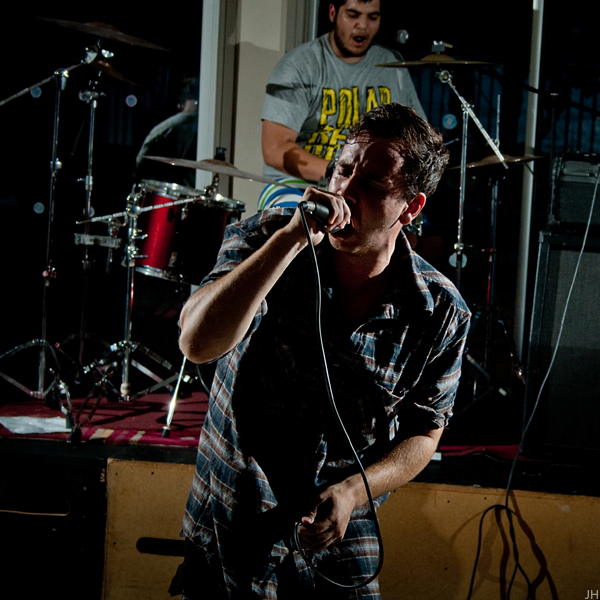 This show was also Another Days Remains' album launch, so they headlined it, they are real popular in Wollongong. 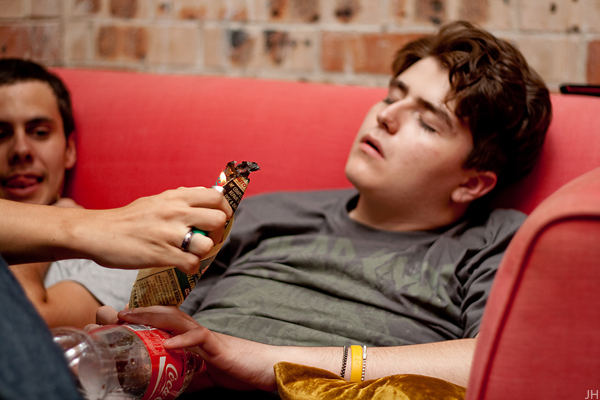 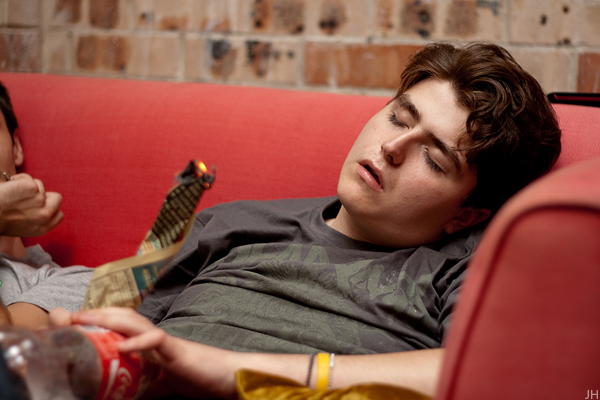 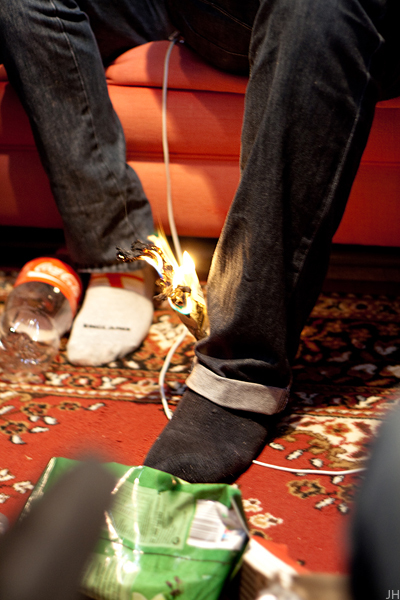 After the show we stayed at Matt's house, some of his friends tried to set him on fire while he slept. 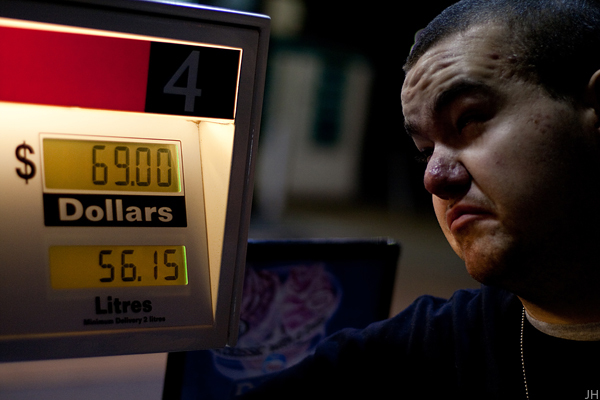 Paddy knows how to pump.